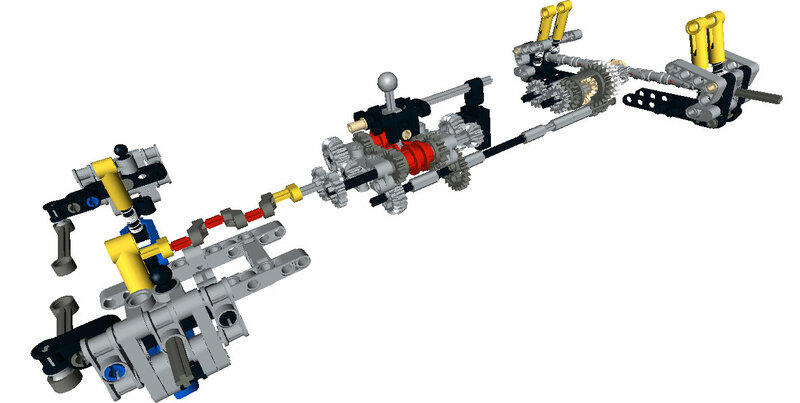 My Entry for the LEGO Rebrick Porsche Contest. 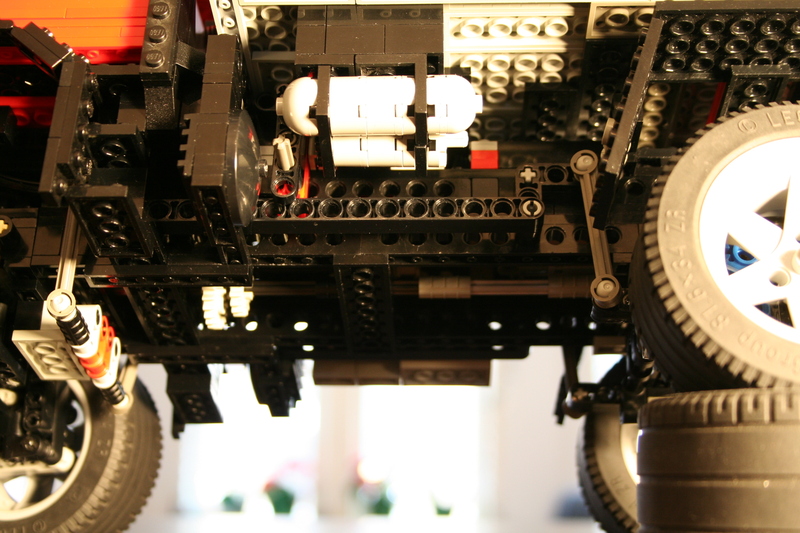 This year, it seems like everything about LEGO Technic is about Porsche. 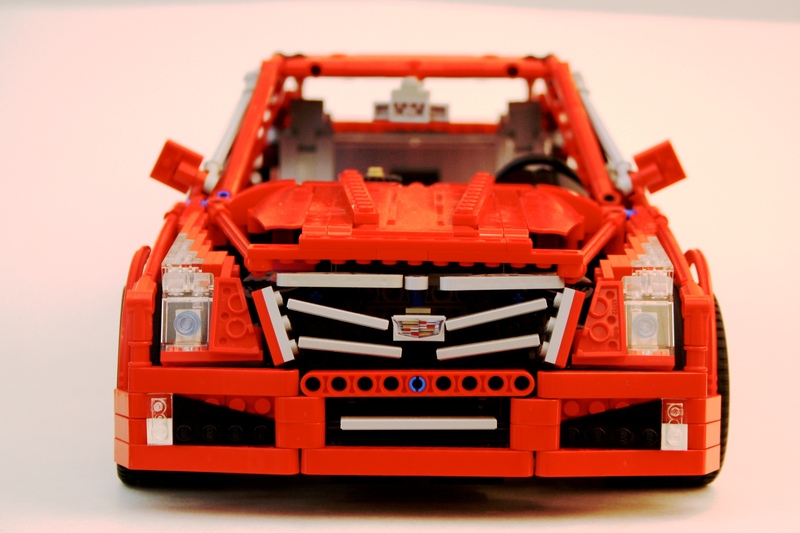 LEGO created a 911, and started a contest for creating your own Porsche. Porsche is all everyone is building and talking about. So I made one too. The Rebrick team posted a contest to design your dream Porsche, and thinking of the words of Mr. Porsche, “I couldn’t find the car I dreamt of, so I decided to build one myself,” I set to work. My dream Porsche lives in the spirit of the 914 and the 924: A compact, lightweight, mass-market, rear-wheel-drive sports car. It has a long hood, short overhangs, and a roofline that alludes to Porsches of today and yesterday. I had six weeks to design a car. In a week I had the front and rear axle, and the transmission. The transmission is a similar unit to the one I had in the ATS. Six speed manual, with a single point shift lever. It keeps the gear changes quick with short throws. The rear axle is an independent suspension design, with short upper swingarms, and long lower swingarms. 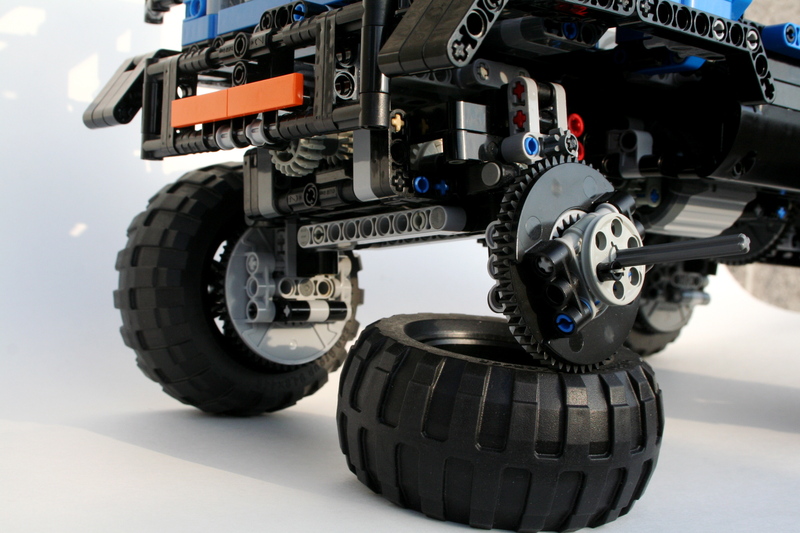 This changes the camber of the wheels as they move through the suspension travel, to keep a consistent contact patch around a corner. 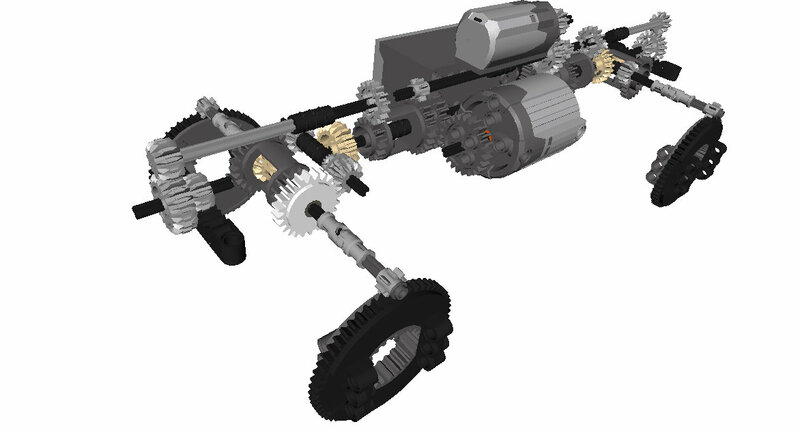 The limited slip differential is mounted longitudinally behind the axle. 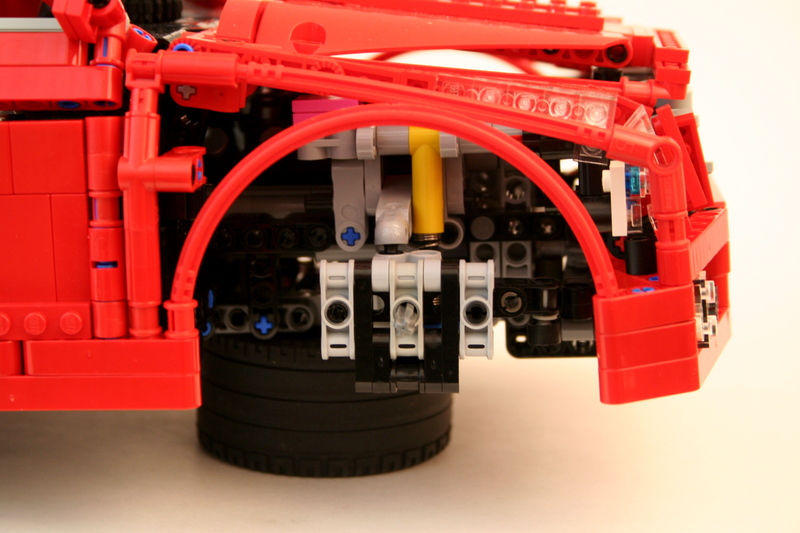 The front suspension is also independent with short upper and long lower swingers. The are mounted to a steering uckle that gives both Ackerman and caster geometry. Because it was my dream car, I wanted a car that would be inexpensive, and teach me how to drive fast. 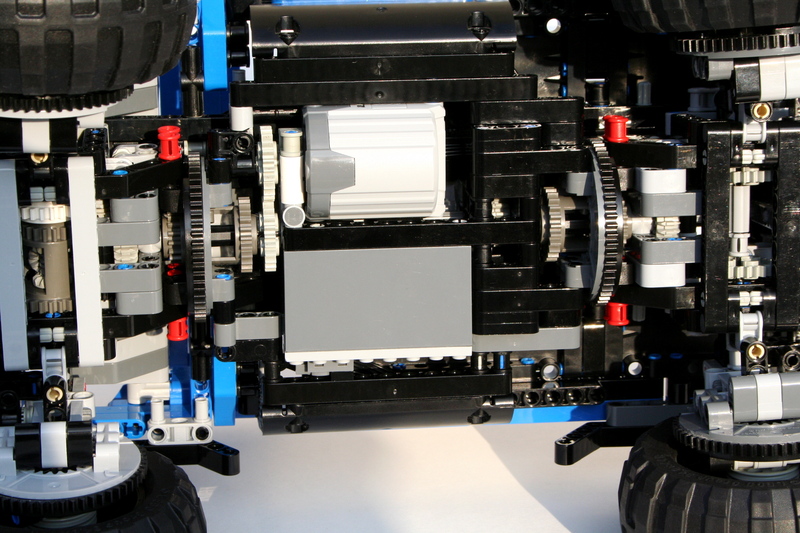 A front engine, rear wheel drive is a less expensive car to design and build. Additionally, my car would have a Boxer 4 for lower cost, and an option for Boxer 6 for more performance. Since I can use some training to be a better fast driver, I though a roll cage would be necessary. The remaining five weeks were spent working on the bodywork and the interior, which always takes more time than you think. I fit the cabin in around all the mechanical bits, and was able to add a glovebox and a manually adjustable tilt steering wheel. The seats are simple, but match the car interior well. I wanted to keep a couple of features that were iconic in my mind with Porsche cars: Round headlights, a full width thin taillight, a curvaceous roof, hunches over the rear wheels, and a taller greenhouse. After many drafts, I was able to get a design I was pleased with. The car turned out how I wanted, and I felt it was a good contribution to the contest. The front of the car did not turn out how I envisioned it in my mind. The rear did not look as clean as I wanted. Mechanically the car works great. 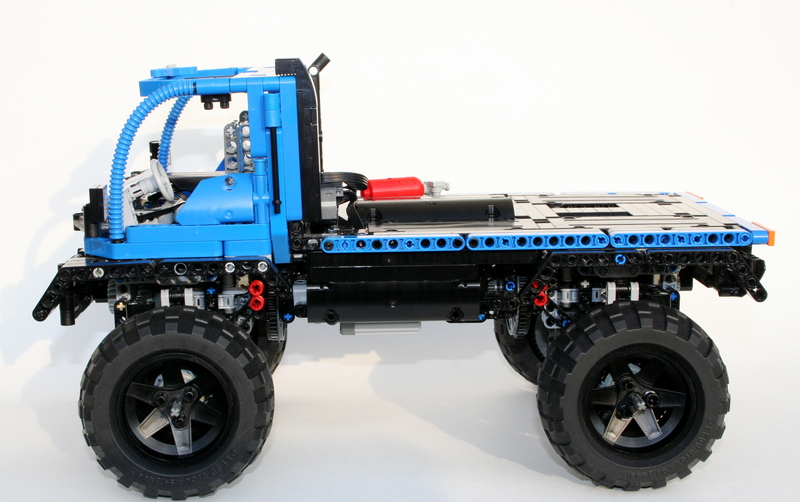 The suspension works perfectly, and the steering works flawlessly without hitting the wheel fenders. 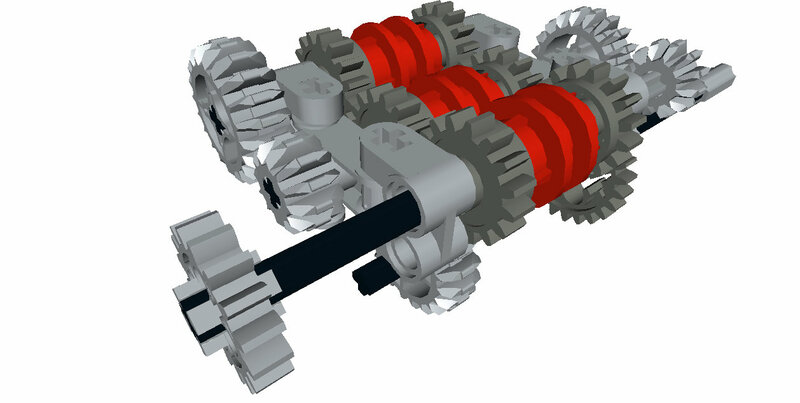 The transmission is great, and the limited slip differential continues to do the trick. After all this talk about Porsches, I’ll take some off and build something different.